NR is capable of working in Non-standalone as well as standalone deployments, the Phase 1 deployment is to be considered as Non-standalone deployments. 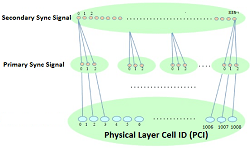 In terms of cell layout, A 5G NR cell can be deployed in both homogeneous and heterogeneous deployments and be following three cases can be considered. 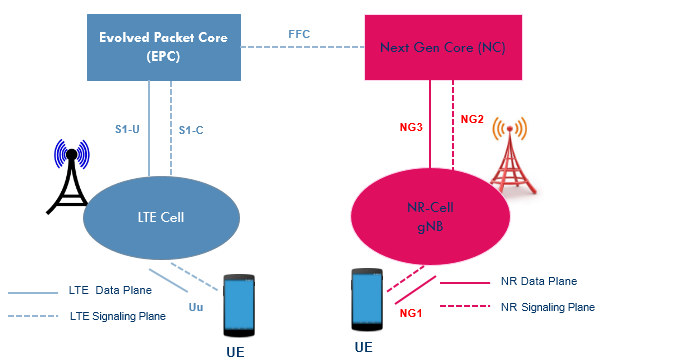 Case #2 Heterogeneous deployment where LTE and NR cells are a different size. In this kind of deployment LTE cell is large cell size to meet coverage requirement while NR cell size is small to meet the capacity requirements. Here the NR cell can be deployed as a co-located cell or a non-located cell as a hot spot. 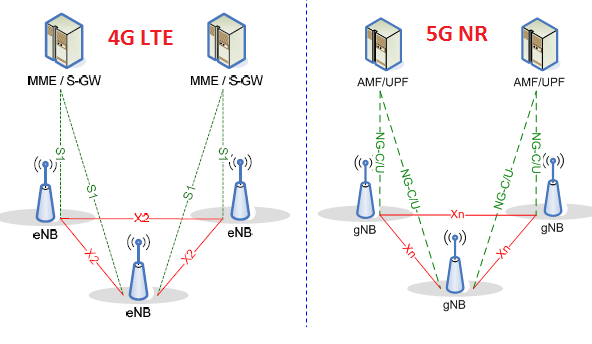 Case#3 Heterogeneous deployment where LTE and NR cells are a different size. 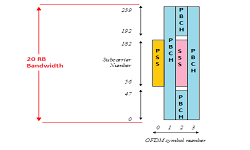 In this kind of deployment NR cell is large cell size to meet coverage requirement while LTE cell size is small to meet the capacity requirements. Here the NR cell can be deployed as a co-located cell or a non-located cell as a hot spot. 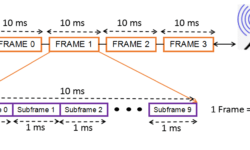 This network topology is going to be most famous for the Phase 1 non-standalone deployments. 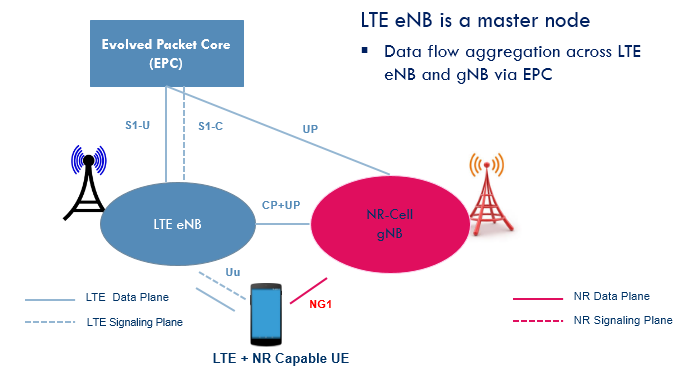 LTE eNB will be master and anchor the NR cell. All the signaling procedure shall be done at LTE cell. 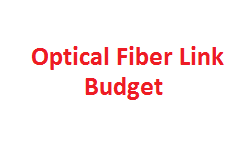 This network deployment shall be part of phase 2 where NR cell shall have stand-alone operational capabilities and it shall capable of anchoring the eLTE eNB. All signaling procedure shall be done at NR cell. An eLTE eNB shall have capabilities to communicate the Next Gen Core network. A release 14/release 15 LTE cell can be considered as eLTE eNB. 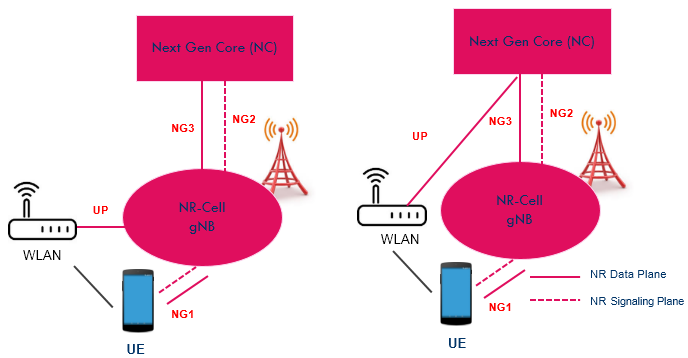 Here eLTE cell can be deployed standalone with Next Gen Core or eLTE eNB connected with Next Gen Core anchoring a non-stand alone NR cell. 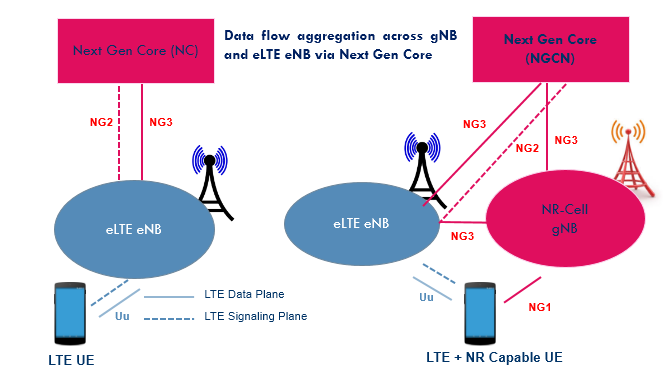 In this network topology, both LTE and NR Radio access network are connected to their respective Core network to operated in a standalone environment and supporting mobility for LTE to NR cell and visa verse. 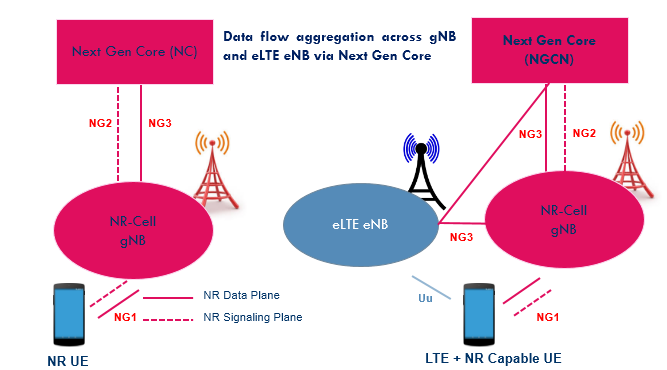 In phase 2 , when NR is capable to work as a standalone cell , it can be further enhanced to inter work with WLAN for Wi-Fi offloading and to utilize the benefits of the unpaid spectrum.